Looking for any good offers. Medusa Beholder is Full Set. I have Pet Almond Red Unlocked & Axe Cape Mantle of Cinder Baron Full Unlocked. Check My Inventory for more items and Arcanas. 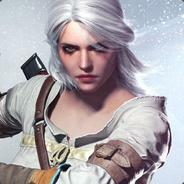 Add me if you want to discuss your offer or directly send me steam offer. I check steam offer every time.